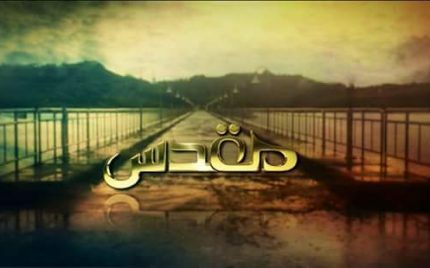 Tumhare Siwa – Episode 04! 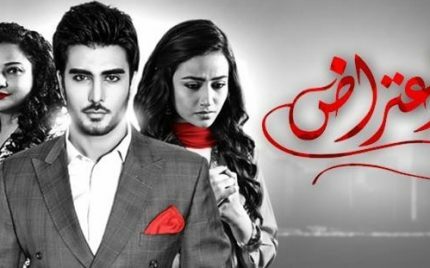 Mohabbat Aag Si – Episode 15 & 16! 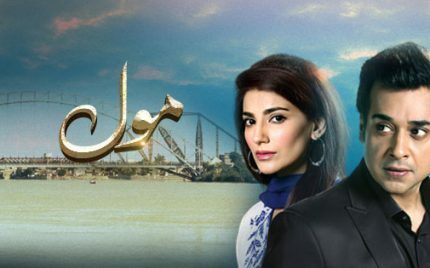 Tumhare Siwa – Episode 03! 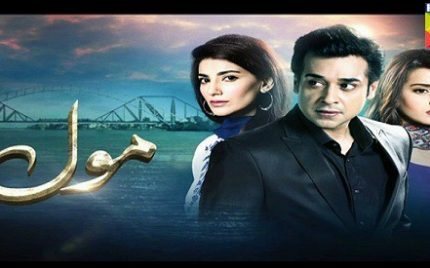 Tumhare Siwa – Episode 02! This episode just like the previous two wasn’t free of clichés but just like the preceding episodes it managed to hold my interest nevertheless. Having said that I must add that some dialogues should be officially barred from drama scripts. 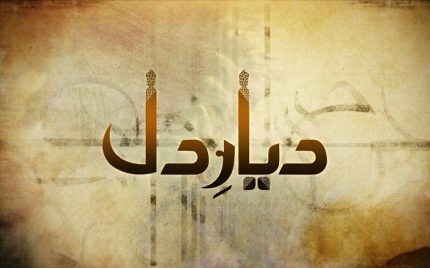 Tumhare Siwa – Episode 01!